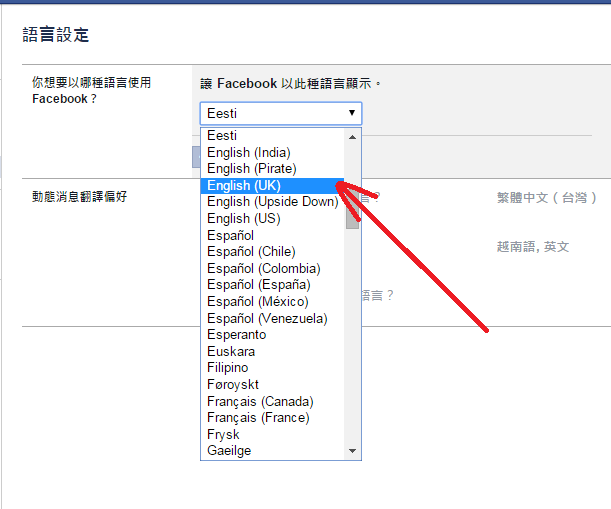 Sometimes, you want to change your language setting back to English or other language. 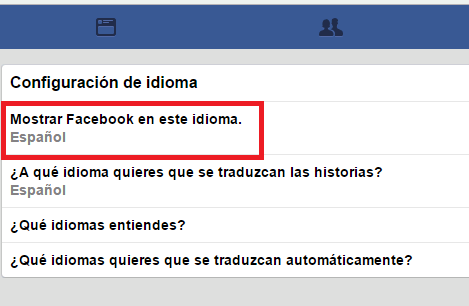 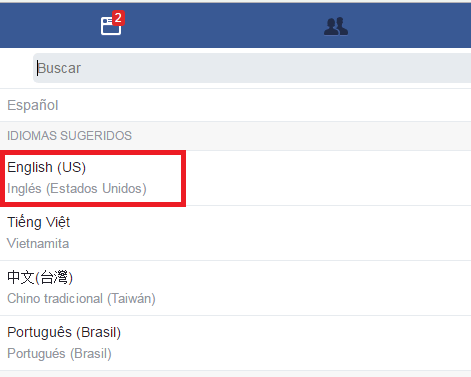 But, how you can do that when Facebook default a language you don't understand? 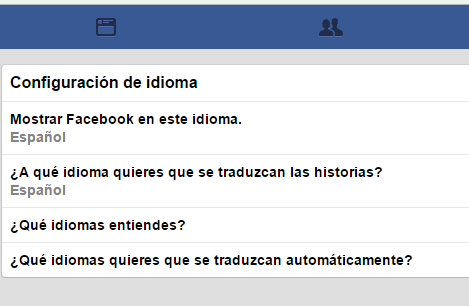 Don't worry, this introduction will help you change your language. 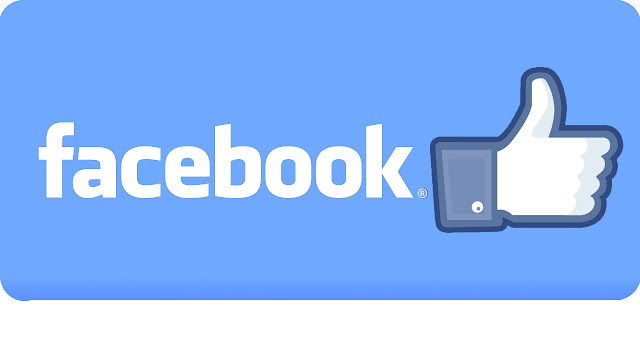 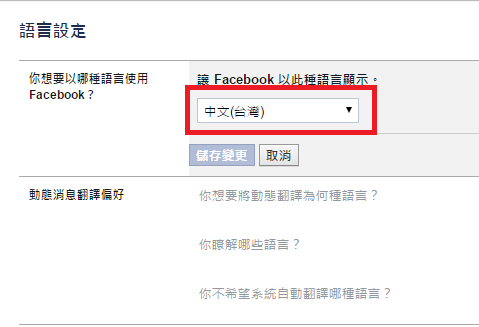 First, you have to log in Facebook. 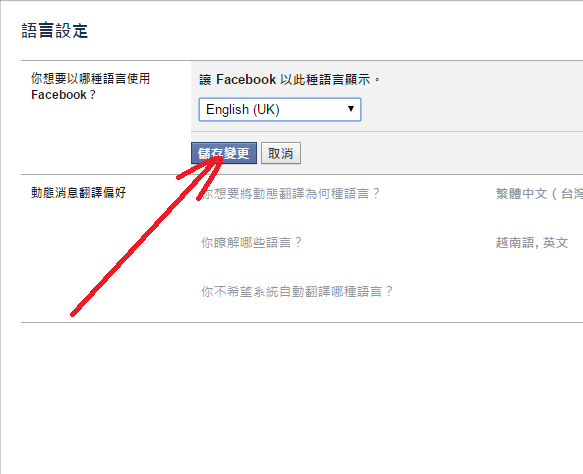 If not yet, please click here.